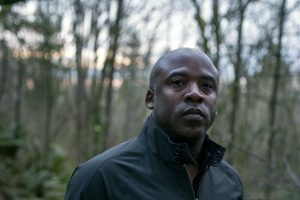 Kirt Debique, CEO and CTO of Sync Floor, is a 20 year Microsoft veteran with experience as an engineer, architect, technology strategist and general manager. He has worked on mobile productivity, real-time communications, multimedia systems, distributed security, and operating systems. An accomplished inventor with 37 technology patents, Kirt is also the owner and founder of Brick Lane Records, a Seattle independent label.